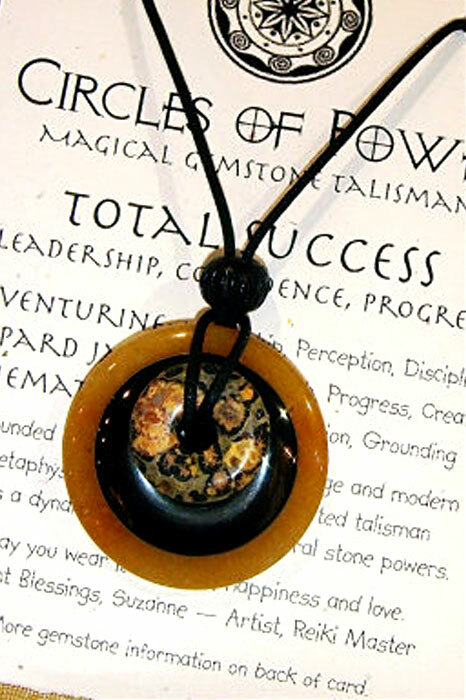 Now at Raven's Wish, talisman jewelry by artist Suzanne Graves of Stone Circle Studio. 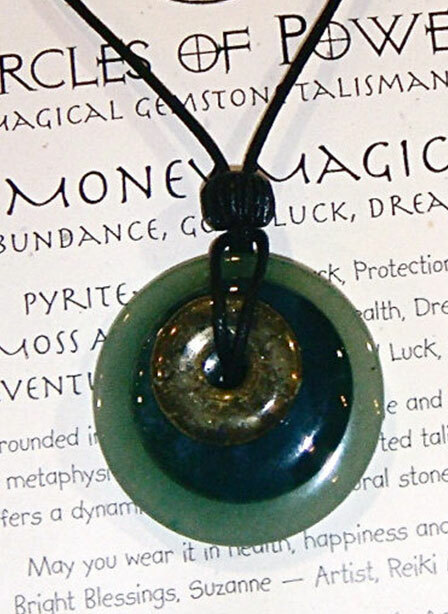 Suzanne's designs celebrate the beauty of the earth, the metaphysical attributes of natural gemstones, and the simplicity and power of the circle. 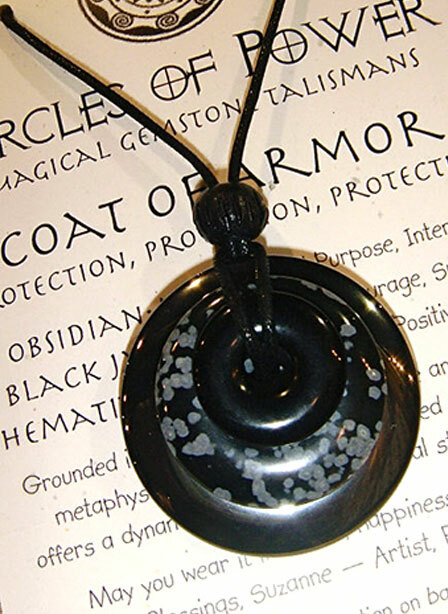 She handcrafts every necklace with attention to beauty and with deep respect for the stones. 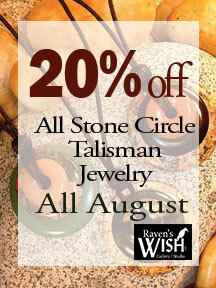 For the month of August, all talisman jewelry is 20% off. If we don't have it in stock, we'll be happy to order it for you! 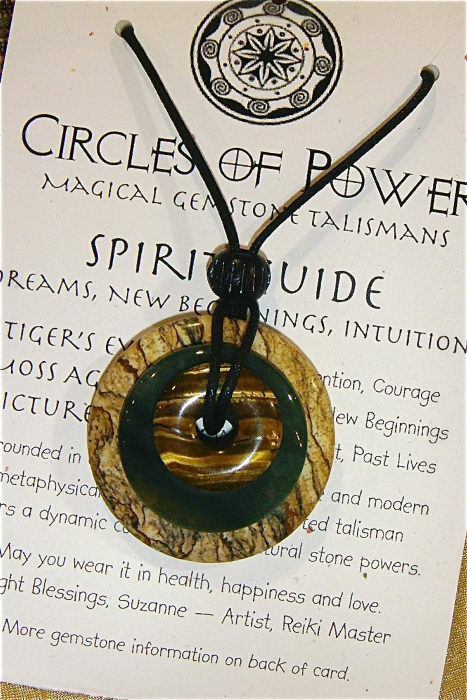 Find out which talisman your friends and family are on Facebook by having them take the quiz, and get a head start on holiday shopping!